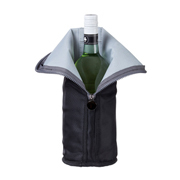 Corporate Gifts There are 390 products. 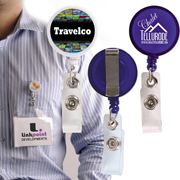 Retractable name badge holder. 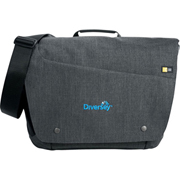 Extends to 90cm. 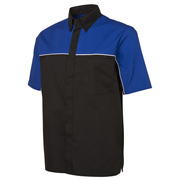 Gain a professional edge with this classic fit work shirt, featuring contrast shoulder panels with piping. 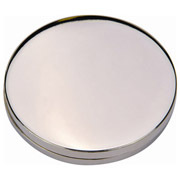 65mm diameter white button badge with safety pin fitting. 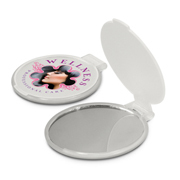 Affordable compact mirror with a hinged cover. 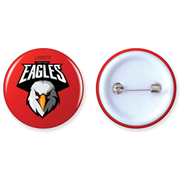 Steel button badge with safety pin and plastic base. Printed in full colour. 300gsm 2 sided 4CP Digital printed backing card available at extra cost. 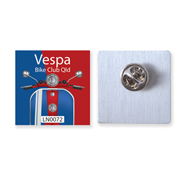 Aluminium epoxy domed printed badge with butterfly fitting. Full digital decoration. 300gsm 2 sided 4CP Digital printed backing card available at extra cost. Established in Melbourne in 2009 Hotpromos has grown into one of Australia’s largest and leading online promotional product companies. 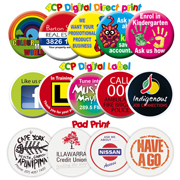 We now supply promotional solutions throughout Australia,New Zealand and to our Pacific neighbours. 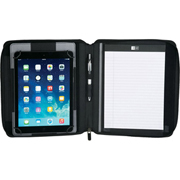 Incorporating within this a wide range of business and industry Click here..